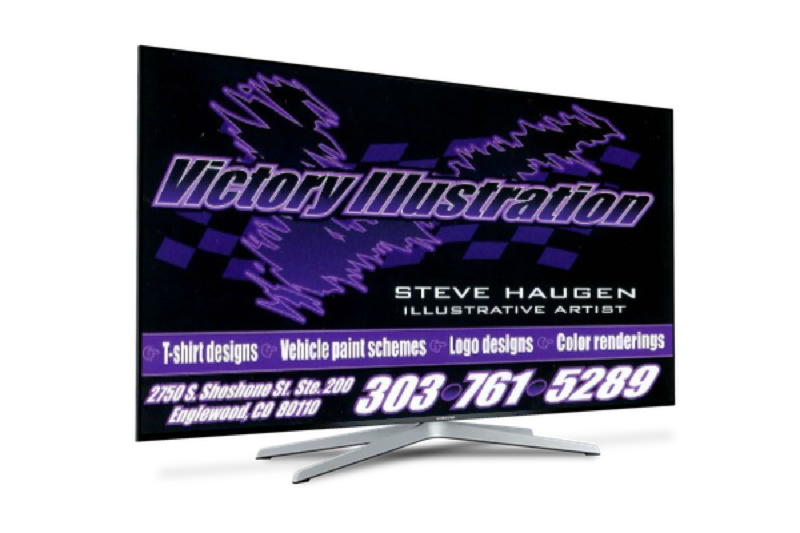 Steve Haugen is one of the best Illustrative Artists in Colorado for T-Shirt Designs, Vehicle Paint Schemes, Logo Designs, and Color Renderings. Steve provides Street Rod & Hot Rod Clubs, Drag Race Crews, and many Companies throughout the Colorado area with Designs & Logo's for Business's and Club T-Shirts. We have 18 years experience in cart T-shirt art, color illustration, logo design, vehicle paint design, color renderings and art support for the race car industry.